Tele2 has begun testing a new method of payment which will allow customers of 35 dining establishments to pay for their bill using QR codes and their phones. The cost of one mobile payment is 0.32€. The “mobile wallet” method of payment will be made available through Tele2 Estonia’s mobile app, and will not require the use of a credit card; the purchases are added to customers’ phone bills, to be paid off all at once every month. 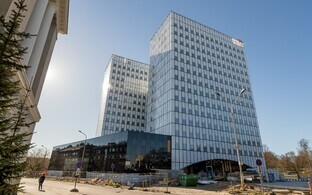 According to Commercial Product and CBM Director at Tele2 Estonia Katrin Aron, the new method of payment will initially be adopted primarily by dining establishments, of which 35 have already joined the program. Depending on the restaurant, the scannable QR code used for payment will be located either at the diner’s table, on the waitstaff’s tablet, or at the register. 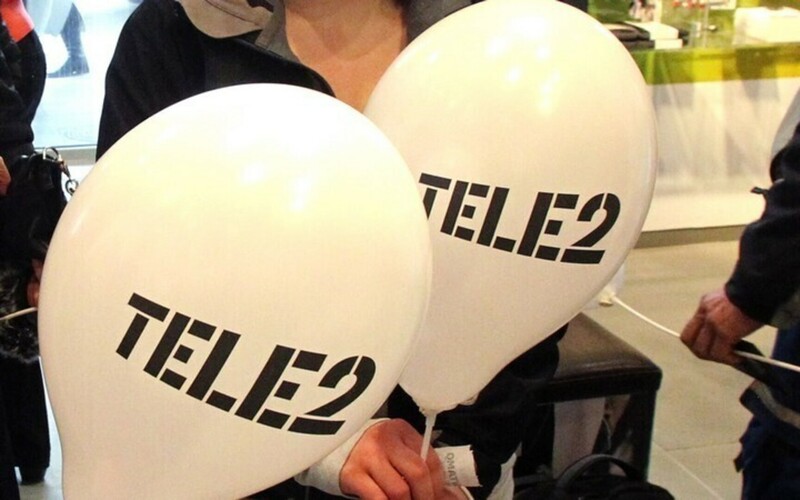 Tele2 Estonia promised that the number of participating businesses will continue to grow.